The Fed is raising rates for the third time this year, bringing up incredibly low borrowing costs closer to what would have been considered the norm – before the modern recession took place, that is. Many people find themselves worrying that these Fed rate hikes might drastically affect mortgages, as well as other types of loans. Some have even gone so far as to say these rates could bring our ever-rising economic growth to a halt. 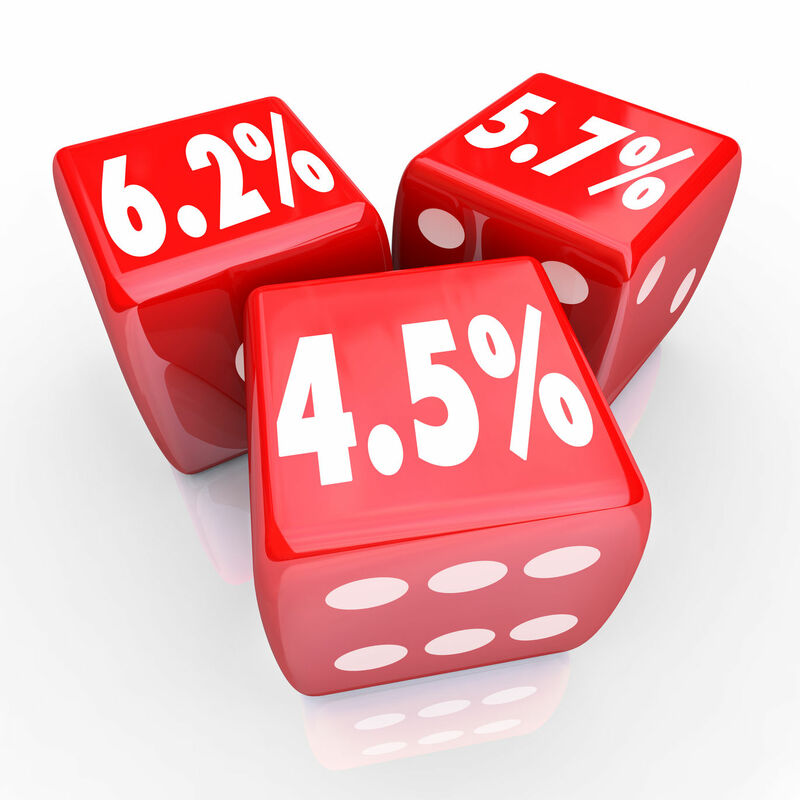 Most people need not fear, because these rate increases are a way to continue the positive effect on the economy which has been occurring since December 2008, when the rates dropped to an all-time low amidst the modern recession. The first two rate hikes occurred at the end of 2015 and 2016. Neither had a negative effect on the economy. In fact, rate hikes help to prevent inflation from rising out of control. Inflation rising too high could trigger another recession, which is the very last thing anyone wants. If you’re thinking about purchasing a home or already have an adjustable rate mortgage, you may wonder what these Fed rate hikes mean for mortgage rates. Will they continue to go higher, or stay at the affordable low rate they have been over the last few years? The answer to this isn’t really cut and dry. Typically, mortgage rates do not rise along with Fed increases, and there have even been times when they went the opposite direction – lowering while the Fed continues to rise. Instead, mortgage rates tend to go hand-in-hand with the 10-year Treasury. This is influenced by a variety of factors, but most notably is whether investors expect for inflation and global demand for the US Treasury. Since the most recent presidential election, the 10-year Treasury yield has risen as investors anticipate tax cuts, deregulation, and an increase on infrastructure spending. This has brought the interest on a 30-year fixed rate mortgage up from 3.65 last year, all the way to 4.2 percent. So here’s the thing: although it doesn’t appear that the Fed rate hikes will directly cause mortgage rates to increase, inflation is nearing the Fed’s 2 percent goal. With an improving global economy, less international investors are buying Treasuries, and there are two more rate hikes planned for later this year. This means that the 10-year note could – and probably will – slowly rise over time. This is what would cause mortgage rates to increase, but when that is, we have no idea. The Fed rate hikes aren’t going to directly influence an upward trend in mortgage rates. But, it will eventually cause the 10-year note to increase in value, which has a very large potential to raise mortgage interest rates. The good news is that, although we don’t know when, it will more than likely not be an immediate occurrence. In fact, the earliest most experts are thinking an increase in mortgage rates will be seen is late this year.